Both Crowdnode and Neptune Dash, fractional masternode operators, have recently released reports illustrating that they have increased the number of masternodes they operate. One of the highlights from Crowdnode’s December transparency report is that they increased their active masternode count from 10 to 14, which is spread across 172 members with non-zero account balances. During December, they received 40 Dash in rewards. Additionally, Peter Vesborg, founder of CrowdNode, said they are “currently at 15 MNs and they plan to start the 16th later today”. 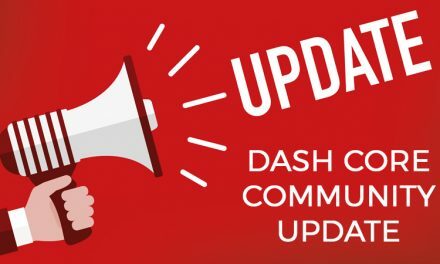 Crowdnode also recently informed the community that all their nodes have been updated to v0.13 to ensure that they are still eligible to receive rewards and contribute to an improved Dash ecosystem. Then NeptuneDash currently operates 22 masternodes, according to their website. 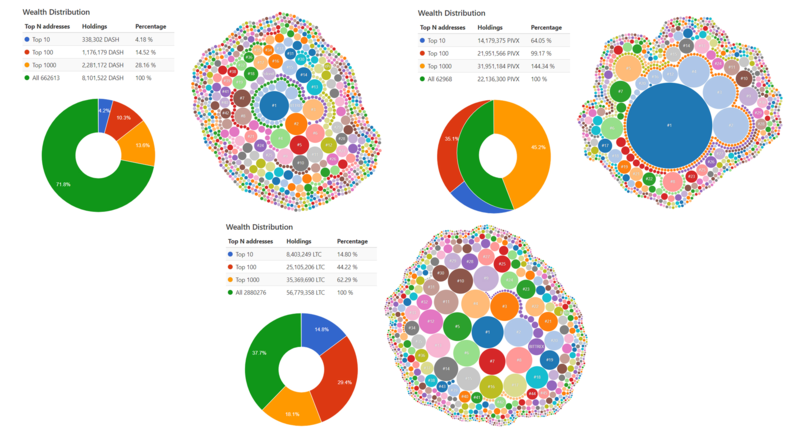 This is up from 18 total masternodes, 4 of which were pooled, at the end of November 2018 when their last financial report was recorded. 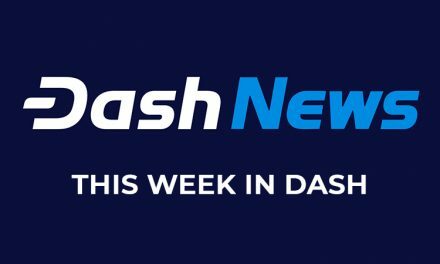 Their recently released Q1 2019 financial reports ending in November 30 2018 also revealed that in three months leading up to November 30, they received 319 Dash in rewards. This increasing usage of these pooled masternodes are helping more individuals gain access to Dash masternode rewards without needing the significant financial investment of a whole masternode. Additionally, both companies recognize that to reach more individuals, cryptocurrency investing has to become easier and safer. This and their “Parachute Eject“ procedure helps mitigate the risk from one bad actor in the company. Plus, to increase ease of use, they will also be implementing “an option to register a secondary Dash address as a backup means to recover access to your CrowdNode balance in case you lose access to the private key of your primary CrowdNode DASH address”. They also have plans to implement fractional masternode voting to allow individuals to still have an influence on the treasury without having to own a whole masternode. Neptune Dash is playing a similar role of increasing usability, but also offers cryptocurrency exposure for more traditional investors through stock exchanges in Europe, Canada, and the United States. One of their major investors is Fidelity, which owns a 9.99% stake in Neptune Dash, down from a high of 15% in 2018. Fidelity has recently been in the news for their plans to offer a Bitcoin custody service, however, there was no mention of Dash. Nevertheless, the early reports of the service have only been in fragments due to ongoing discussions. 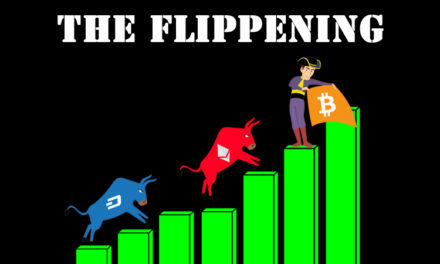 While Fidelity decreasing their holdings in a publicly traded company doesn’t directly effect the wealth distribution of Dash, it does bring attention to the inclusiveness of Dash. The advantage of cryptocurrency is that anyone can invest, as opposed to some accredited investor rules in traditional finance. Previously, Dash had the 1,000 Dash barrier for masternodes, but this is now eliminated with consumer friendly pooling services. 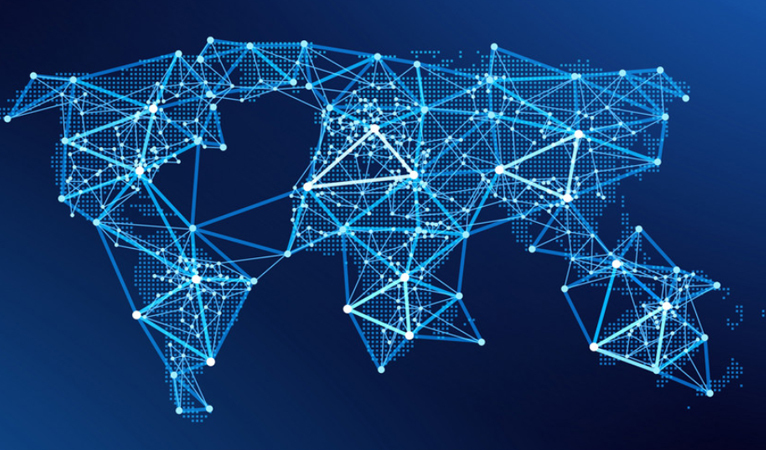 The network already had a more equable wallet distribution than other coins, but this is further reinforced by more users being able to access masternode rewards without having to own a full masternode. 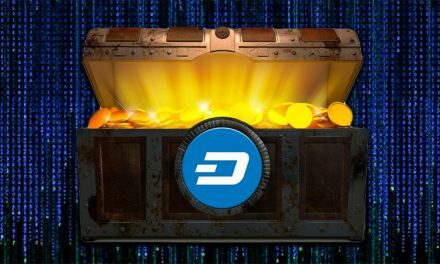 A critique that has sometimes been pointed out towards Dash’s wallet distribution is that it only looks well distributed due to the incentive to separate Dash holdings into multiple 1,000 Dash wallets to take advantage of masternode rewards. This critique does have merit, but the increasing user base and demand of masternode pooling services help provide some supporting evidence to a rising equability claim. Dash has been focused on becoming everyday digital cash. Primarily, this means that its developments and adoption/community outreach is focused on actual, real-life usability improvements, such as automatic sub-2 second transactions for less than a penny and significant merchant adoption. However, becoming everyday digital cash also means ensuring that Dash is well distributed to everyday individuals that want to use Dash to live rather than just HODL.